Russia opposes the idea of adopting a UN Security Council resolution condemning Syria over human rights violations and a crackdown on protesters, Foreign Minister Sergey Lavrov has said. 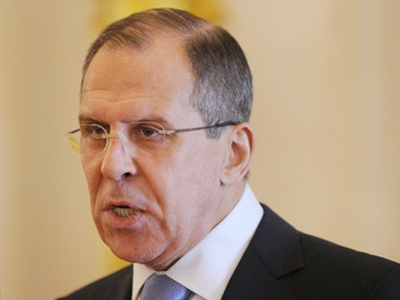 Lavrov stressed that diplomacy should aim at resolving conflicts politically rather than creating conditions for new conflicts. “As regards the proposal to also consider the Syrian situation similarly to the Libyan – in which the Security Council and the international community have already bogged down – we believe that diplomacy should be aimed at resolving problems politically but not by creating conditions for more armed conflicts,” the Russian Foreign Minister told a news conference in Oslo following a meeting with his Norwegian counterpart Jonas Gahr Støre cited Interfax. 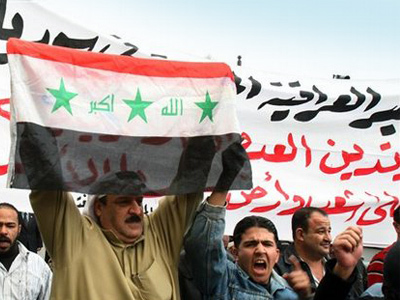 Moscow’s stance is that any decisions concerning the events in the Middle East and North Africa should be based on the principles of national reconciliation and consent, responsible and strategic approach. 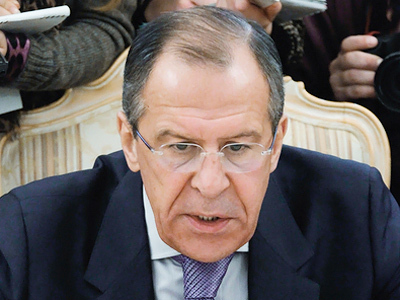 Lavrov warned against adopting new resolutions “which would reflect the position of one of the sides of internal conflicts” as it “directly violates the principles of the United Nations”. On Monday, French Foreign Minister Alain Juppe stated that Syrian President Bashar al-Assad "lost his legitimacy" to rule the Arabic Republic and called for adopting a UN resolution. He said that Paris believes that the document would get support from at least 11 members of the 15-member strong Security Council. Juppe also expressed hope that Moscow might change its stance seeing that many votes in favor of the document. Speaking at the media conference in Oslo, Sergey Lavrov also reiterated that Russia “is not seeking a leading role in mediating efforts” in the conflict between Muammar Gaddafi’s regime and the opposition in Libya. 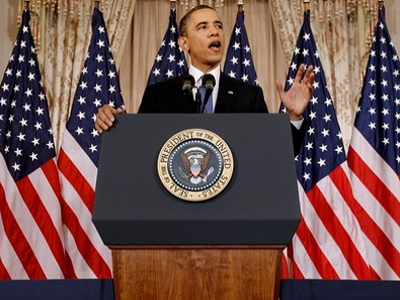 "We have repeatedly advocated the leading role for the African Union," he said. 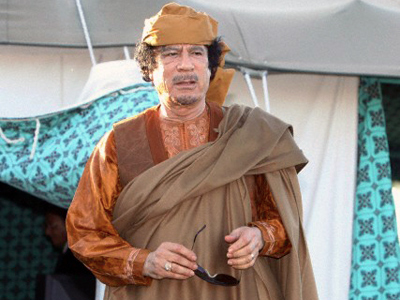 Libya is a member of the Union and events in the country primarily affect its population and the neighboring nations. 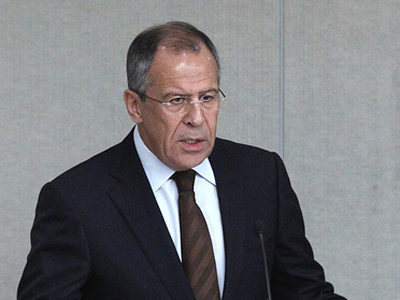 "The purpose of our efforts, including the visit to Benghazi by Mikhail Margelov, the special representative of the Russian president, that began today, is to create the most favorable conditions for an agreement between the interested parties with the African Union playing the main role," Lavrov underlined. 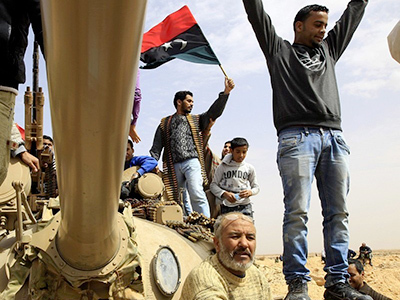 Meanwhile, Libyan opposition have backed Moscow’s mediation role in the conflict, Mergelov told Interfax news agency following his talks in the rebel-held city of Benghazi. He described the opposition leaders as “serious and responsible people” who do not voice extremist ideas and who “are interested in steady development of Libya as a united and integral state".